Happy 2017 from all of us at Mobility Research! We are definitely in New Year mode around here—setting goals, making new plans, reviewing the past year and learning from our successes (and the inevitable failures). Our main mission for the year is simple: to do what we’ve been working on for almost 25 years…provide innovative rehab solutions and quality clinical education. Most of you know us as “LiteGait” or as the “LiteGait people”. As such, we remain steadfast in assisting customers to maximize their use of LiteGait, understand the versatility of LiteGait, and experience how LiteGait stands apart from all competitors. If you haven’t noticed, Mobility Research now has quite a lineup of products beyond LiteGait. 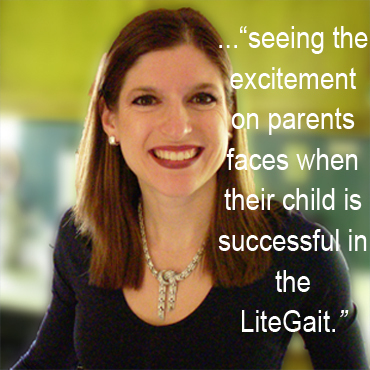 While our mission to educate the world on all things LiteGait hasn’t changed, we are in a position to also provide quality education beyond LiteGait. 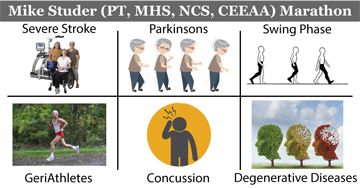 This includes offering support and resources for clinical gait analysis with GaitSens, neurogaming with PARiiT, dual-tasking with Therapy Mouse, balance training with Q-pads, and more! 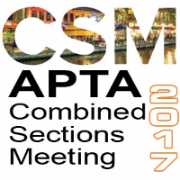 It’s almost time for APTA’s annual Combined Sections Meeting ! We will be at the show in Booths 710-711 demonstrating and answering questions on all of our products. Please come see us, and be sure to participate in our promotions for your chance to win awesome prizes such as a GaitKeeper Mini treadmill, a year of webinar access, or a FreeDome yoke attachment! We believe that education is the key to success for using LiteGait® and one of the ways to ensure this service is to provide intensive LiteGait training sessions for our customers. These sessions are conducted by a specially selected group of qualified and trained clinicians. We have an on-going intensive online/onsite workshop designed to train interested clinicians. Our trainers are champions of our techniques and the LiteGait System. We are very fortunate to have a highly motivated and enthusiastic core group of talented clinicians to conduct these trainings. MR: What is the main patient population that you work with and how long have you been working in the rehabilitation field? 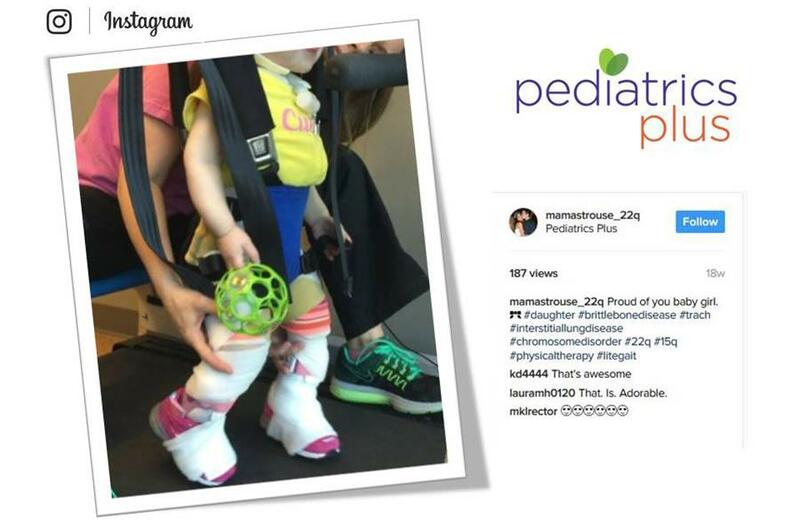 Michelle: I have been doing developmental pediatrics for 15 years at an outpatient center. MR: When did you first see or learn about LiteGait, and what was your initial impression? Michelle: My first impression was “wow that is quite a contraption”. The LiteGait can look intimidating when you first see it but it is so easy to use. How to enhance the mobility of a patient who presents with AKA and co-morbidities. 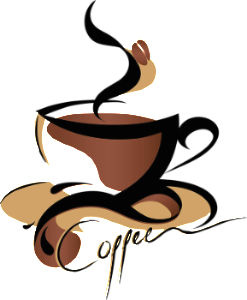 * participants must be able to provide a unit serial number to verify the LiteGait device and we will send you a Starbucks e-card. 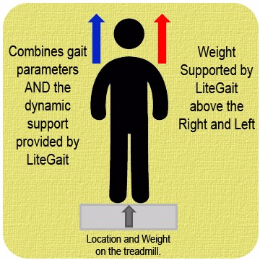 GaitSens-B now combines the measures of bilateral dynamic support provided by LiteGait with objective Gait parameters as well as the amount and location of weight bearing load during treadmill walking. Mobility Research and LiteGait were first to bring you the means and measure of independent right and left support during BWSTT (LiteGait therapy). 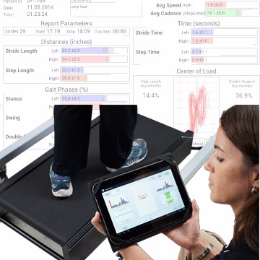 We were the first to provide you always-on objective gait analysis and real time feedback of all gait parameters. Now we bring an ability to see the impact of patient's required support on gait parameters all integrated in GaitSens.